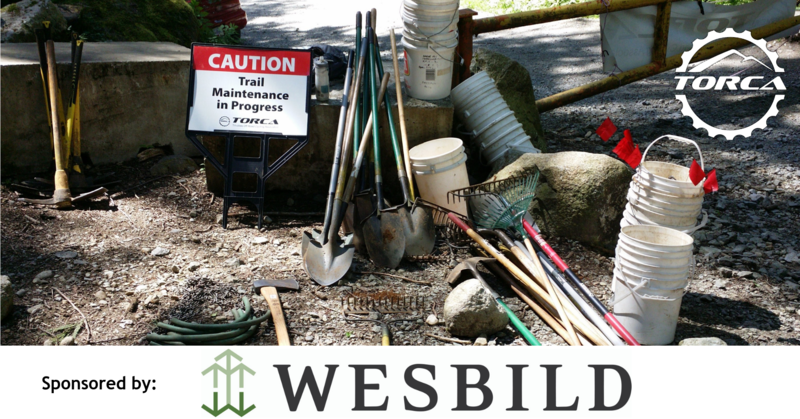 Wesbild has completed the two creek crossings on the Frank’s reroute and our plan is to finish the trail work to get the connector open. This will allow people to ride Frank’s almost in its entirety again and avoid the Wesbild construction zone. Meet us at the green gate at Conifer Drive at 9am. This trail day is sponsored by Wesbild.